Money Graham right there! Graham’s got the skills to pay the bills buddy. 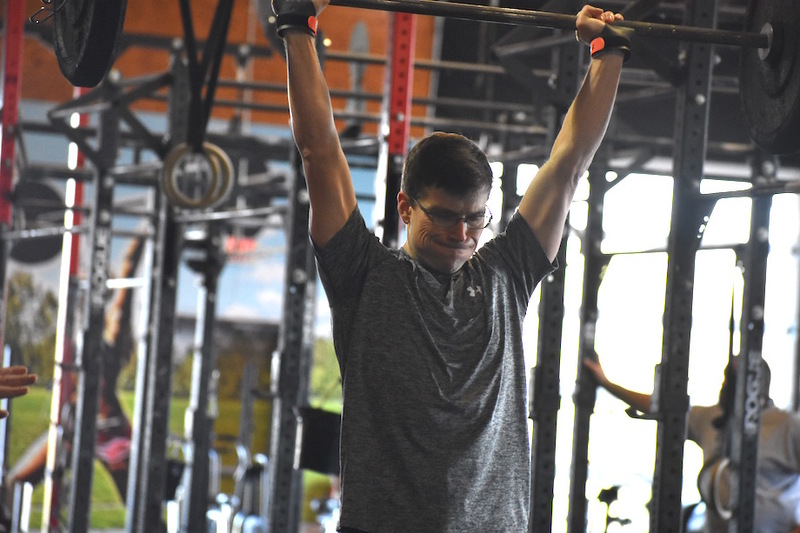 He’s an early rising 5am dude that’s made constant progress since starting CrossFit. Great focus and lockout stud! C. Graham is one super nice guy whose speed and strength consistently leaves me in the dust! And to do all that at 5am! Whew! Nice skills, Graham!